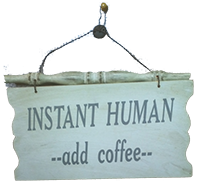 Hey you! Yes, you! Do you have a Board Game Geek account? 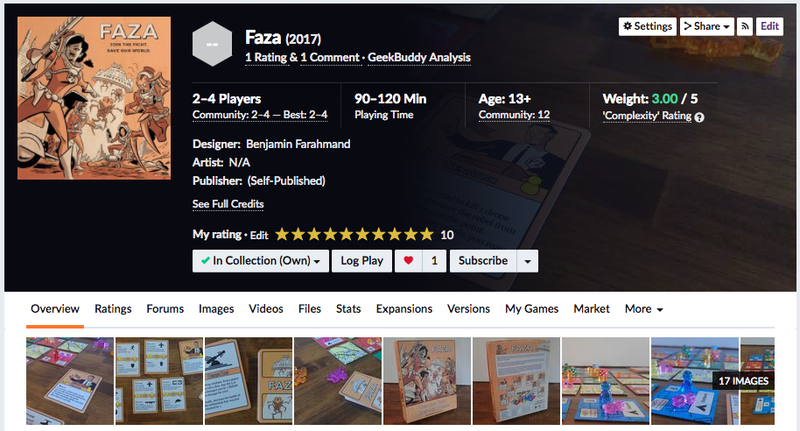 Well, I've put together a BGG page for FAZA. Check it out and leave a comment to let others know you're interested in the game.